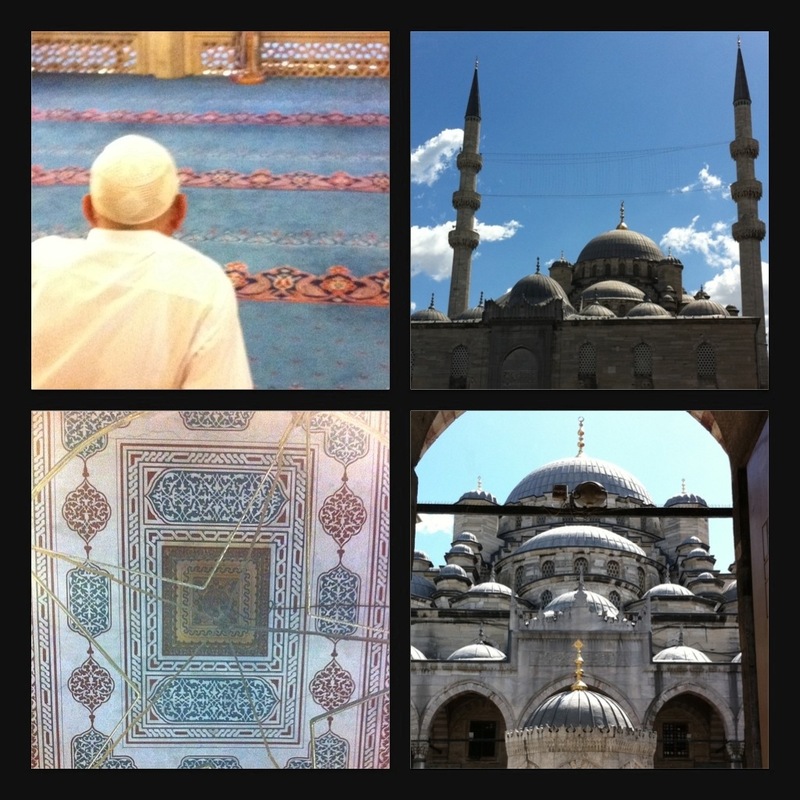 Istanbul, Turkey…I love this city! 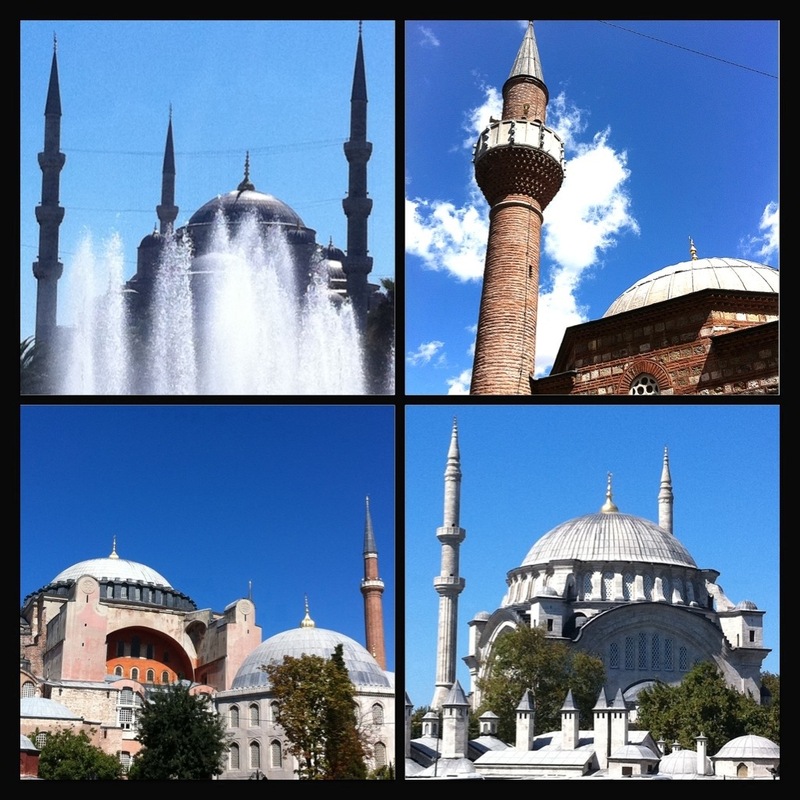 So rich and complex…straddling two cultures and two continents! It has a mystery and a sense of the unknown but also the sophistication and modernity to make it feel familiar. 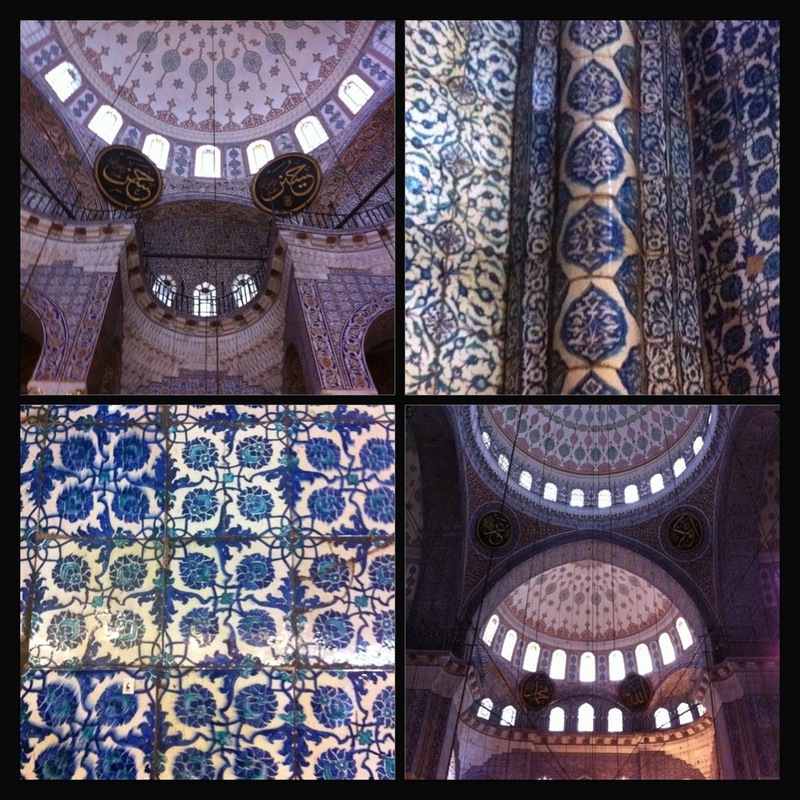 A visit to the Spice Bazaar, Grand Bazaar, Hagia Sophia, and The Blue Mosque made for a day full of riches! I love experiencing the cultural differences that make the world we live in! 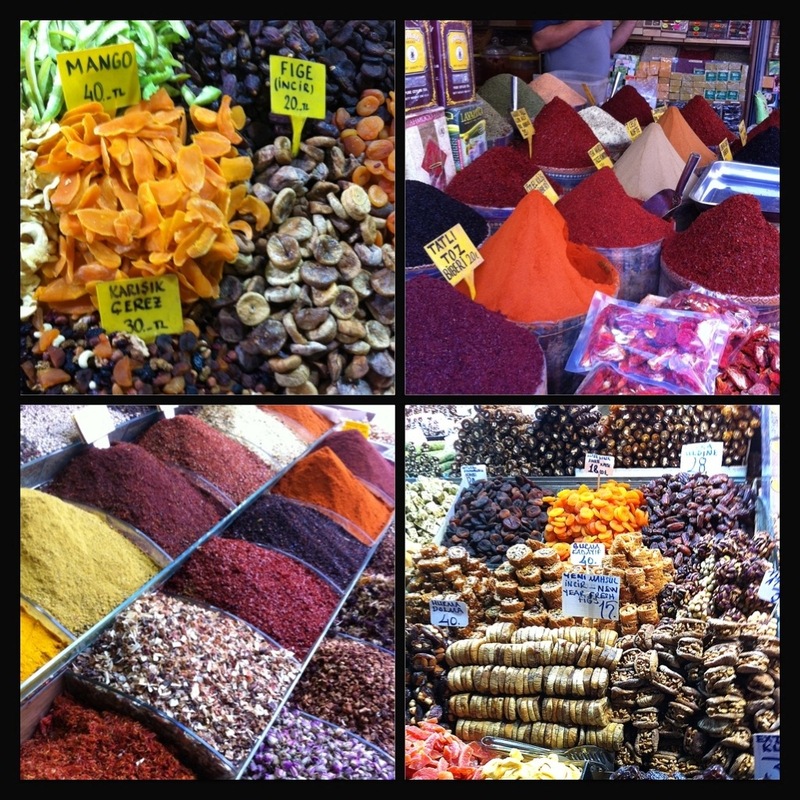 It’s intriguing to smell different aromas, taste unfamiliar flavors, and see unknown sights…I relish it! It makes you appreciate how diverse our world is and the many different creeds, religions, beliefs, and customs that all work together to form humanity. I am still walking around with my eyes wide open and my jaw on the ground as I can never get over the mesmerizing sights of my travels!